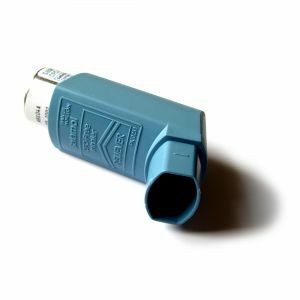 "There may be many different mechanisms operating in the links between paracetamol and allergy/asthma." "The major finding is that children who used paracetamol before the age of 15 months (90 per cent) were more than three times as likely to become sensitized to allergens and twice as likely to develop symptoms of asthma at six years old than children not using paracetamol," says Professor Crane. "However at present we don’t know why this might be so. We need clinical trials to see whether these associations are causal or not, and to clarify the use of this common medication." 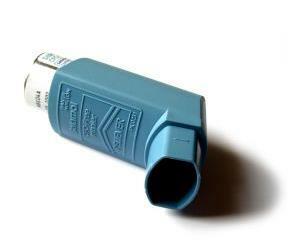 "The results at this stage are supportive of a role for paracetamol in asthma and allergic disease," says Professor Crane. Has there been any further study on the elderley who may have in the past regularly taken paracetamol for pain relief and then develop asthma? Should paracetamol not be given so freely to infants, could they die from fever?